BEST RATE GUARANTEE: We guarantee the best rates available for our apartments when BOOKED DIRECT with us 08 9158 3300. If you find a proven lower advertised rate for our 1, 2 and 3 bedroom apartments, we will beat it. (Terms and conditions apply.) NO CREDIT CARD FEES charged for Visa or Mastercard. Amex is charged @ 3.3%. DEPOSIT/PAYMENT POLICY: The cost of the first night's accommodation is required as a deposit at the time of booking with the balance to be paid in full at least 3 weeks prior to arrival. Payment in full is required for bookings made within 3 weeks of the arrival date. 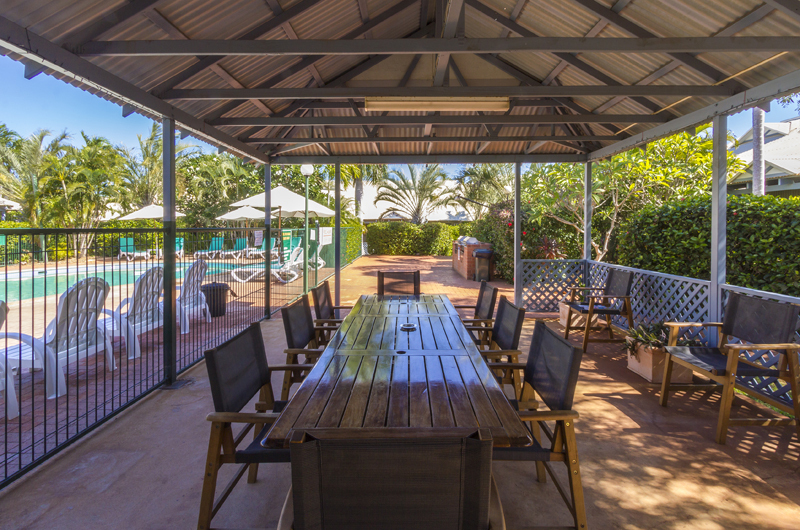 Please note that a booking is not confirmed until such time as a deposit or payment in full - as the case may be - has been received and receipted by Broome Beach Resort. Unfortunately, we are unable to hold any booking pending payment of a deposit or payment in full for bookings made within 3 weeks of the arrival date. 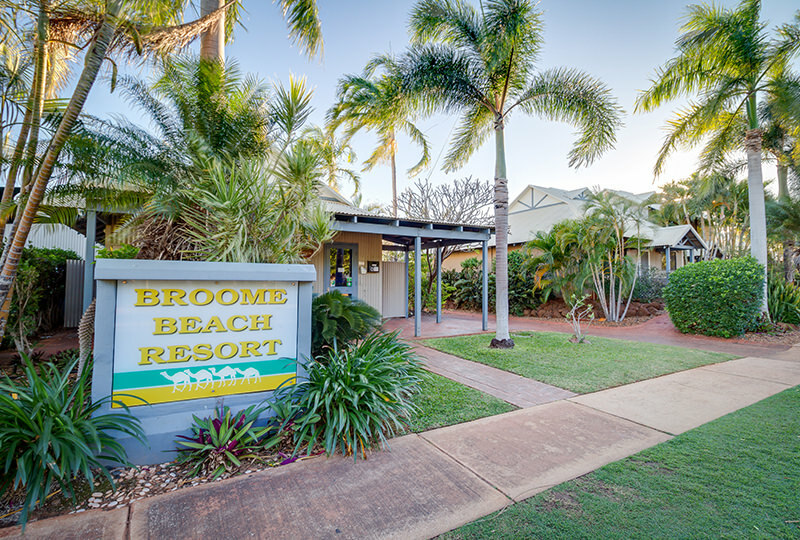 A booking will also not be held or confirmed in the case of a declined credit/debit card transaction until such time as sufficient clear funds are available and receipted by Broome Beach Resort. PAYMENT OPTIONS: Payment can be made by either Visa, Mastercard or American Express Credit Cards or direct transfer deposit. (A non-refundable 3.3% surcharge applies to all payments made with American Express.) 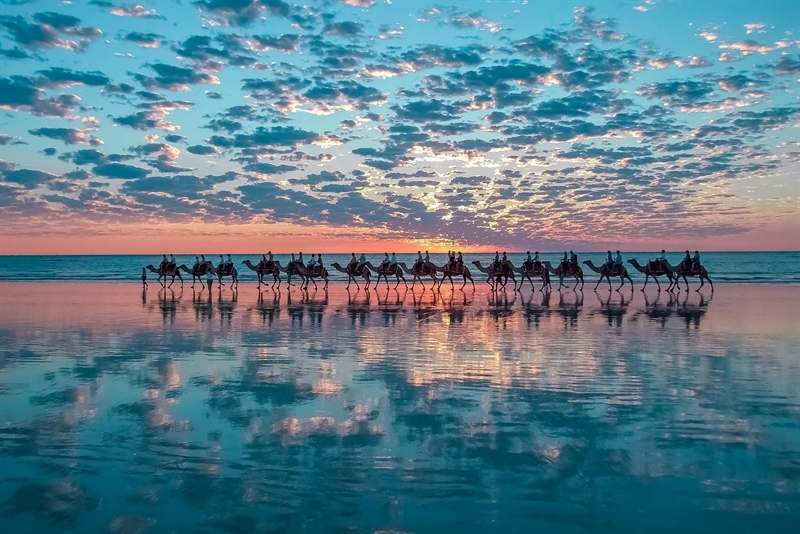 To arrange payment via direct transfer deposit please contact Broome Beach Resort on (08) 9158 3300 or bbresort@iinet.net.au for assistance. Once a booking is confirmed the rate is secured and guaranteed against any further rate increases. Upon confirmation, however, rates are unable to be reduced or altered in the case of future rate reductions or special offers. 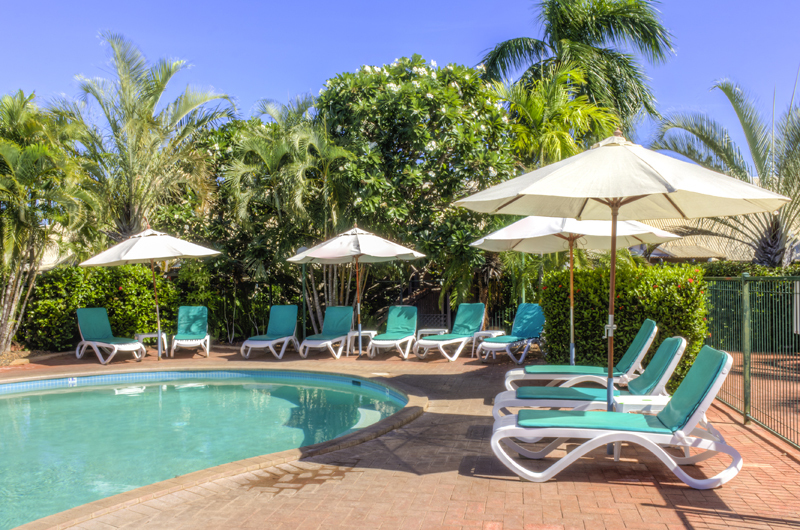 LAYBY YOUR HOLIDAY: Broome Beach Resort understands and appreciates that a holiday can be an expensive outlay, particularly for families. We are therefore happy to assist our guests to achieve their dream holiday by spreading the cost to suit their budget. Bookings can be made up to 12 months in advance, subject to availability, with only the cost of the first night's accommodation required as a deposit at the time of booking, for bookings made more than 3 weeks prior to arrival. 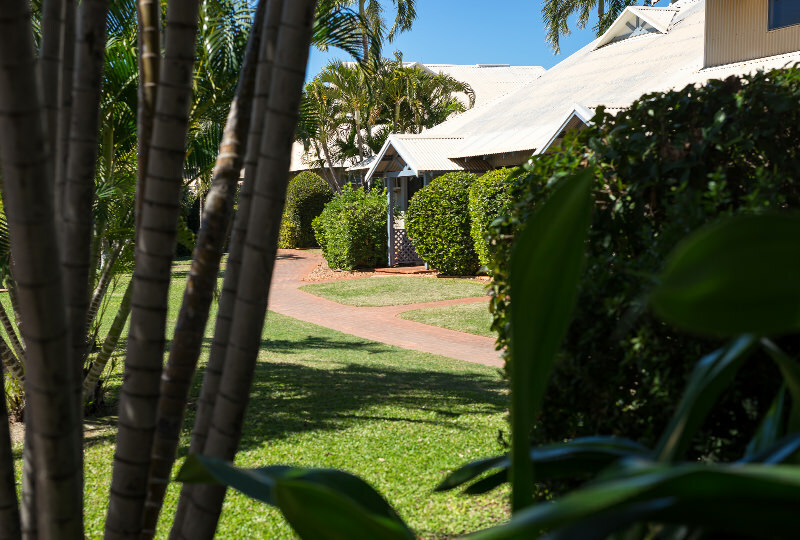 To take advantage of our Layby Offer please contact Broome Beach Resort on (08) 9158 3300 or bbresort@iinet.net.au, for further information and terms and conditions. CANCELLATION POLICY & AMENDMENTS: A minimum $75 administration fee will apply to ALL cancelled reservations. A cancellation made less than 21 days prior to arrival will incur the full cost of the reservation. Where a booking is shortened less than 21 days prior to arrival the guest will incur the full cost of any nights the room is not let, while early departures are non-refundable. INSURANCE: We recommend TRAVEL INSURANCE to cover cancellation fees. LONGER TERM BOOKINGS: Please contact reception (08) 9158 3300 for up to 3 month stays. For further availability enter dates in the 'Availability & Bookings' bar above. Any problems, just call us direct for assistance (08) 9158 3300. We are happy to do the whole booking for you.